The Knights are the longest running club in Ireland (founded in 1993) and are three time National Champions. We play in the Northern Divsion of the top tier of football in Ireland, the 10-team ‘Shamrock Bowl Conference’. 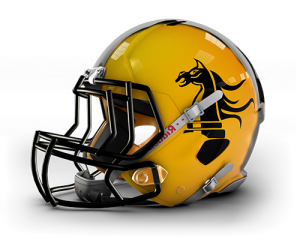 There is a 5-team second division (IAFL 1) and a 4 team third division (IAFL 2) with active promotion and relegation between all three. 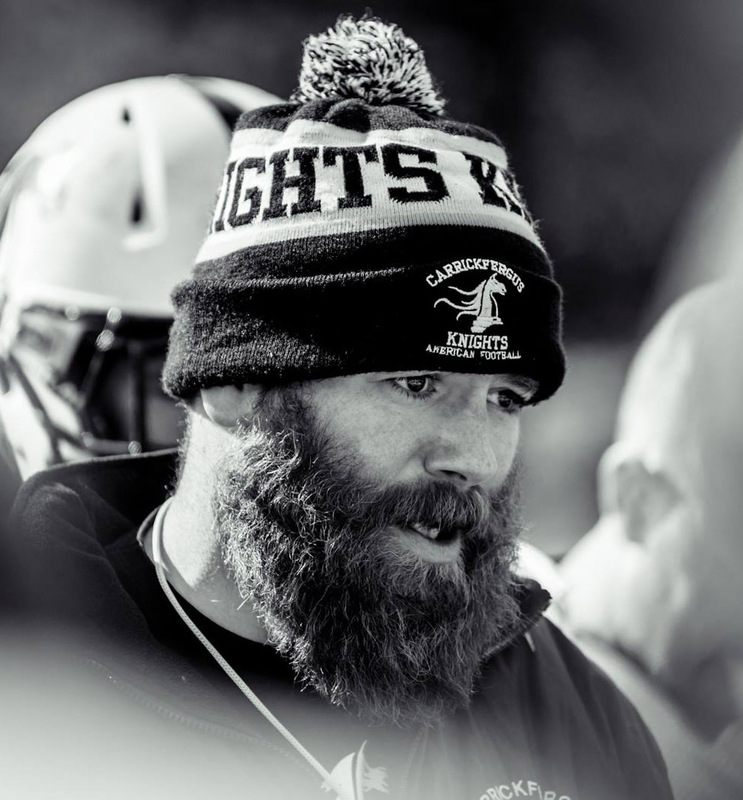 The Knights are a team with a long history and a strong reputation in Ireland. We battle hard and we do not give up. Ever. The experience of playing in these colours will stay with you for the rest of your life, and so will the countless friends and brothers that you’ll make. We look forward to meeting you.